Graham Berry has asked to put the word out that if people want to raid in Riverside County on Saturday, and don't feel safe or comfortable doing it at the Gold Base.. there will be back-to-back raids on Saturday both starting at 1:00 PM. In addition to Gold Base, there will be a raid occurring at the same time at the major intersection of E. Florida Avenue & N. State Street, in Hemet. The raid would be to inform the citizens of Hemet about Supervisor Jeff Stone & the Riverside County Sheriff's Department's alliance with the cult. The intersection is 1 mile S of Jeff Stone's office at 1025 N. State Street, Hemet, CA 92543. 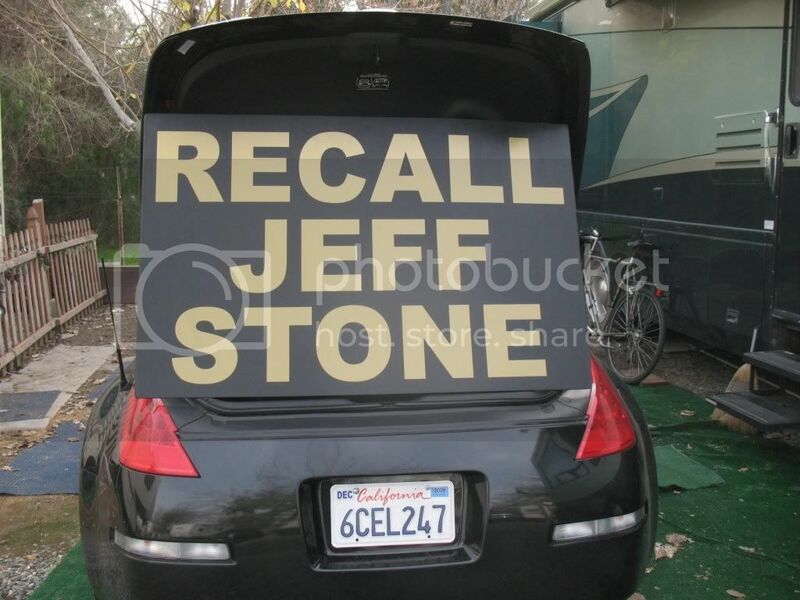 Jeffrey Stone's office is in a building shared by the California Employment Division & California National Guard. I presume because it's a Saturday, the offices will be closed. A number of people on & off WWP have responded to the call. It should be a fun day. Some of us intend to do both raids unless, of course, we're slammed by a "citizen's arrest." I personally wrote to 48 people to announce this protest. I need a few people to join me at Florida & State street since I can't go to Gold Base. I'll have a GREAT costume. You can't miss me. Very nice. I wish you all very well. 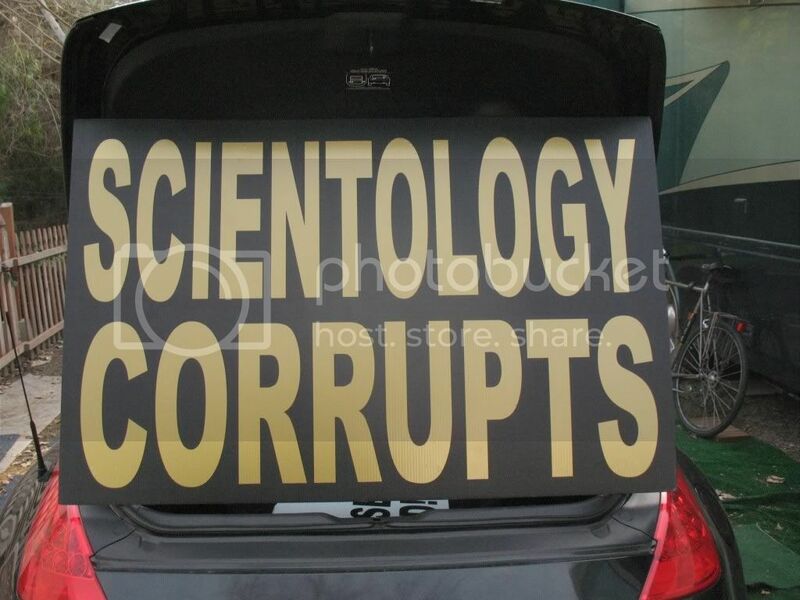 I hope Mr. Stone wakes up one day and sees the truth in Scientology...not the lies and PR they've been feeding him.